Your life will change and your faith will grow when you give time to Him each day. 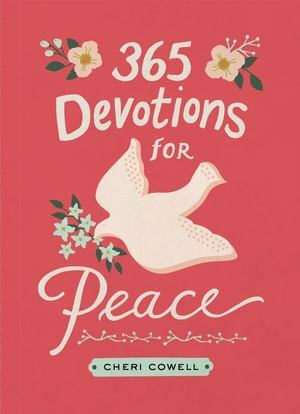 These 365 devotions can help. 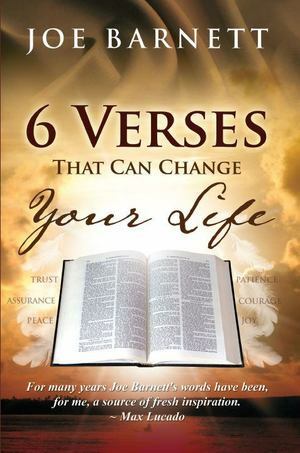 They'll get you into God's Word with wisdom on such relevant topics as courage, purity, identity, prayer, and becoming a strong man of God in as little as three minutes a day. Your life will change and your faith will grow when you give time to Him each day. These 365 devotions can help. They'll get you into God's Word with wisdom on such relevant topics as friendship, beauty, purity, bravery, and becoming a young woman of God in as little as three minutes a day. Got 3 minutes? . 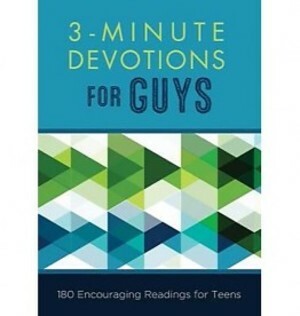 . . You'll find just the wisdom and encouragement you need in 3-Minute Devotions for Guys. 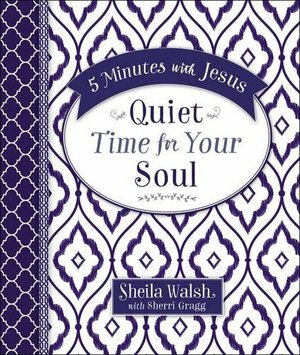 This practical devotional packs a powerful dose of inspiration into 3 short minutes. Minute 1: scripture to meditate on; Minute 2: a just-right-sized-for-you devotional reading; Minute 3: a prayer to help you jump-start a conversation with God. Each day’s reading meets you right where you are and is a great way for you to begin or end your day. Got 3 minutes? . 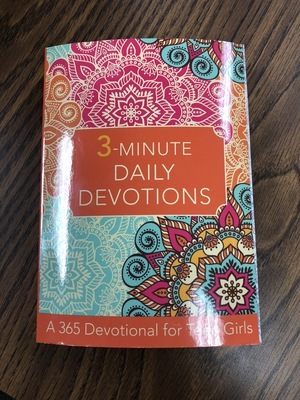 . . You'll find just the wisdom and encouragement you need in 3-Minute Devotions for Teen Girls. 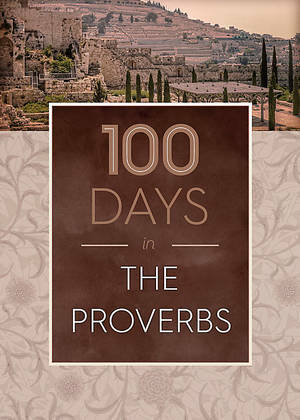 This practical devotional packs a powerful dose of inspiration into 3 short minutes. Minute 1: scripture to meditate on; Minute 2: a just-right-sized-for-you devotional reading; Minute 3: a prayer to help you jump-start a conversation with God. Each day’s reading meets you right where you are and is a great way for you to begin or end your day. 5 Leadership Essentials will guide Christian laywomen to develop fundamental skills in moving projects forward, leading other women and changing the world for Christ. The five key leadership areas addressed are group building, communication skills, relationship skills, conflict management and time management. Written by women who are experienced leaders, 5 Leadership Essentials also includes discussion questions and learning exercises at the end of each chapter. Appears to be an unread copy. John Friel Ph.D., Linda Friel M.A. Maybe you’d like your next season of devotional moments to be designed, not around any a specific theme or life phase. Maybe you’d just like to open up the Scripture every day and see what spills out. That’s what these 100 original selections are made for. To be that kind of refreshing. Pure and simple. Down to earth. Just enough. Adult teens think they're ready to live on their own, but are they?Will they know how to pick a good room mate? Buy a car? Create a budget and actually live on one? 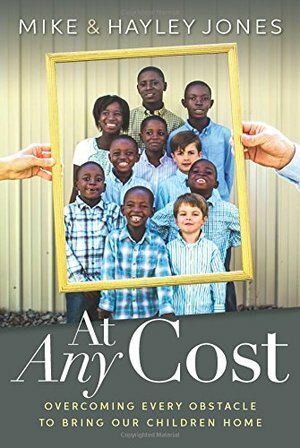 From changing the oil to applying for jobs, best-selling author Harry H. Harrison, Jr. has compiled the definitive book for preparing your teen to live on their own. Or else they might come back! This special edition by Lucado pictures Jesus' long-awaited final week on earth with clarity and insight. As the God-man faces His final days, note His conviction. Witness His courage. And see the heart of Christ. Joy that can't be quenched? Peace that can't be broken? Happiness that can't be threatened? There is such a joy. It is a sacred delight, a holy gladness. It comes from God and it is within your reach. 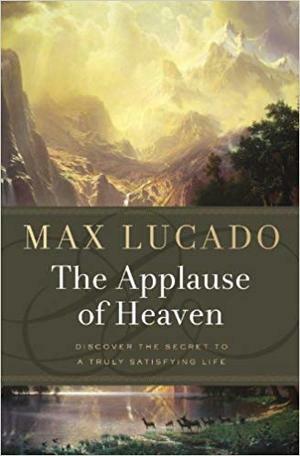 Max Lucado believes that the Beatitudes provide what we need to discover the joy of God. Through the timeless character of the Proverbs 31 woman, women will discover that God's portrait of loveliness isn't old-fashioned or impossible. It's an exciting, inspiring image of a radiant woman of grace, efficiency, and creativity. 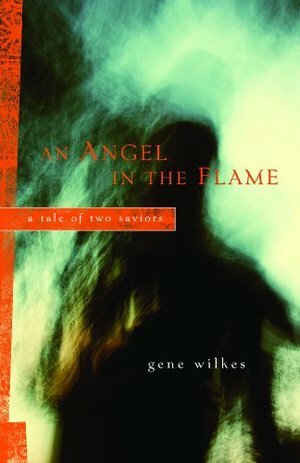 Includes a guide for Bible studies.